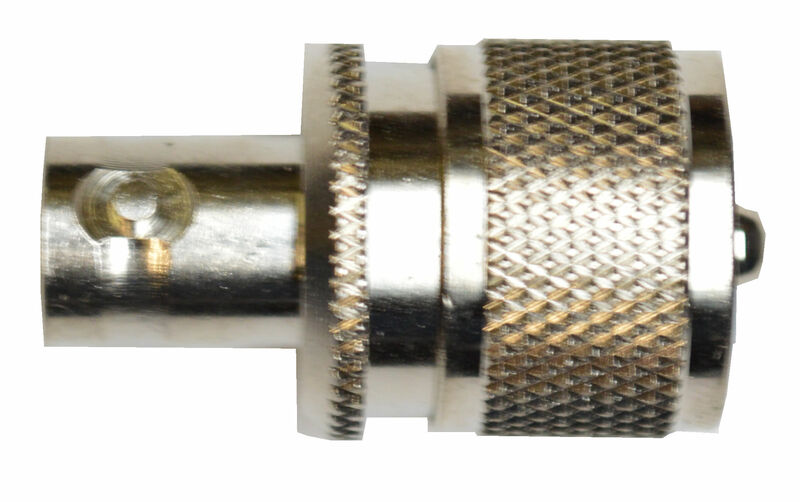 You'll enjoy up-to-the-minute international shortwave newscast, ship-to-shore, airline, commercial RTTY and others. 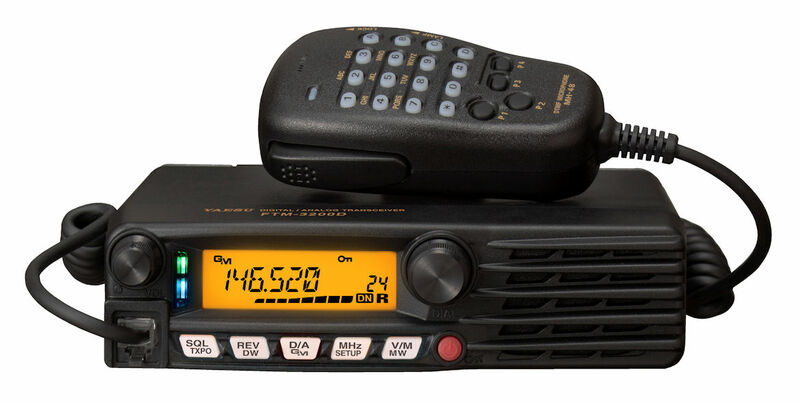 It also improves weak noisy scanner radio reception from high to low ban VHF -- hear signals you couldn't hear before. 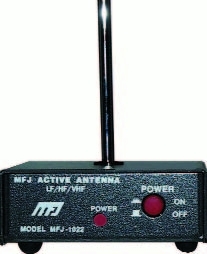 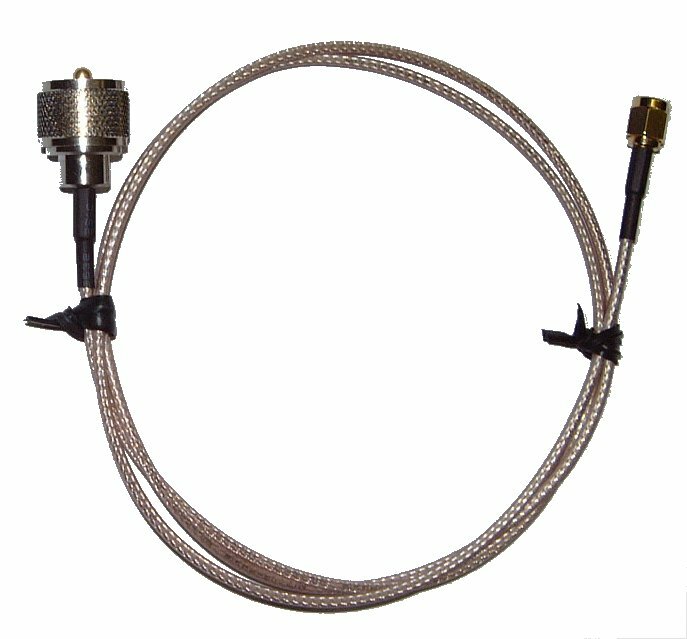 Has on/off switch, power on LED, SO-239 Coax connector and detachable 20 inch telescoping antenna. 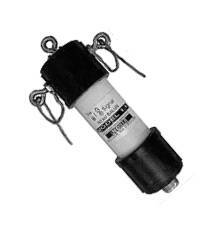 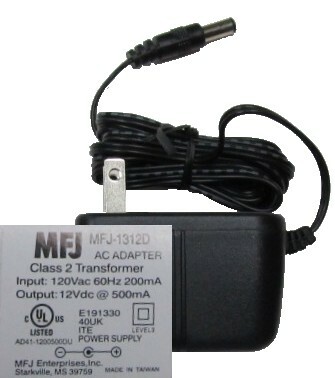 Uses 9 Volt battery or 110 VAC with MFJ-1312D.